Please select a size. EU 39 - Low Stock Please select a size. 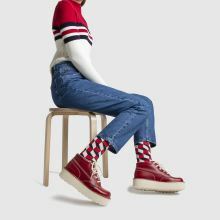 Stomping into the chunky trend, Kickers drop their latest trendsetting profile at schuh. 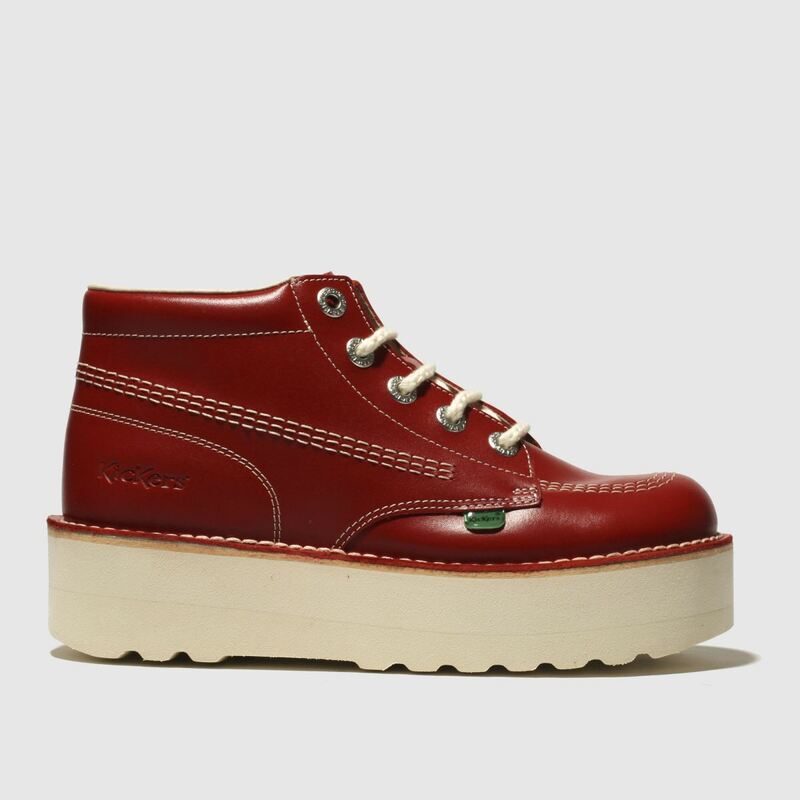 The Kick Hi Stack boasts a rich red leather upper, stitching and classic branding for a truly bold look. 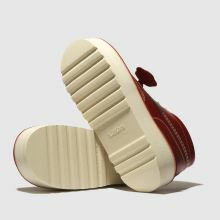 A 4cm flatform sole brings this look up to date.